Me and My Pink Mixer: Congratulations Taylor! 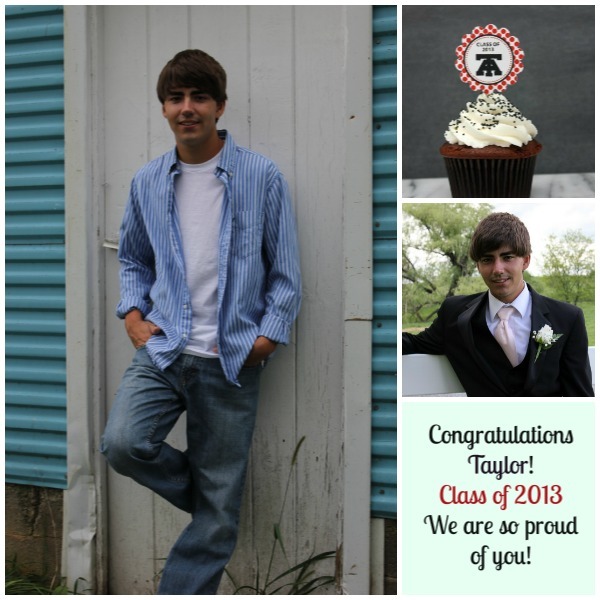 My nephew Taylor graduates from high school this Saturday. This weekend will be full of family, food and celebration!